I'm a member of a few online groups for podcasters. I see questions like this - in one way, shape, or form - pop up so frequently, in fact, that I thought I'd dive right into this topic and share a few ways with you - the new podcast host. Some of these tips you may have already considered (or are already using), and some may open your eyes to new possibilities! Let's take a dive, shall we? From Twitter and Facebook to Pinterest, Instagram, and Snapchat, social media platforms can help you transform your marketing strategy - allowing you to reach a wider audience and make sharing your content easy for your friends, family, and fans. Some podcasters stick with just a handful of social media platforms to promote their episodes while others use several. How many you decide to use is totally up to you, but I wouldn't overlook the power of social media when planning your marketing approach for your new podcast. 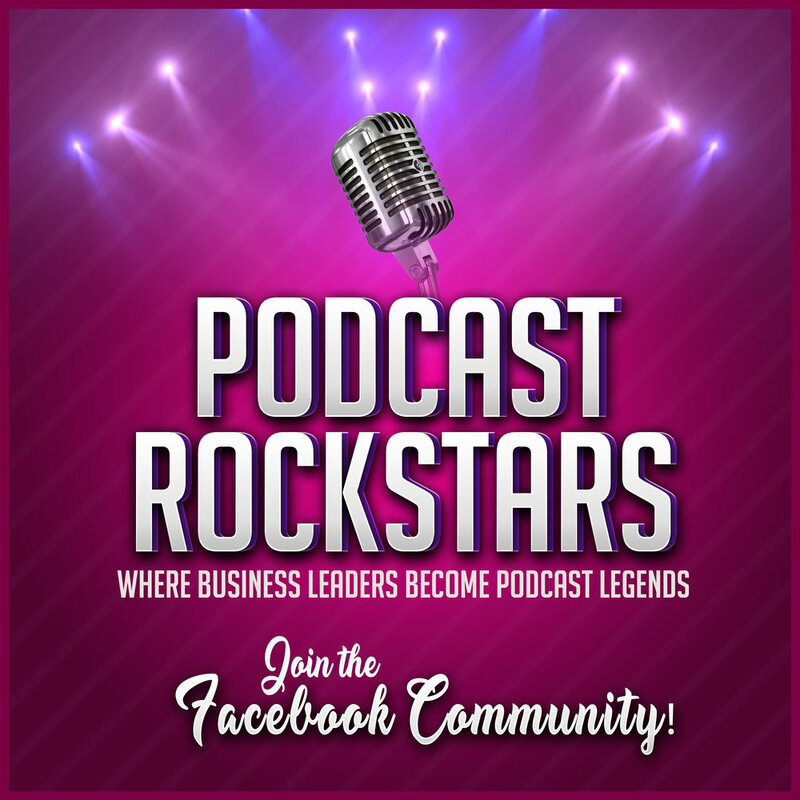 If you're the type of person that wants to share your podcast with as many people as possible - which means, post your show's goodness on just about every social media platform known to man - then you might want to consider looking into different tools and programs to help you schedule your tweets, status updates, and posts. Not sure what tools are available? You're in luck because I'm planning a future post to cover that topic soon! A lot of people think of blogging as a way to generate traffic, increase their SEO superpowers, and hopefully - or eventually - generate leads and sales. 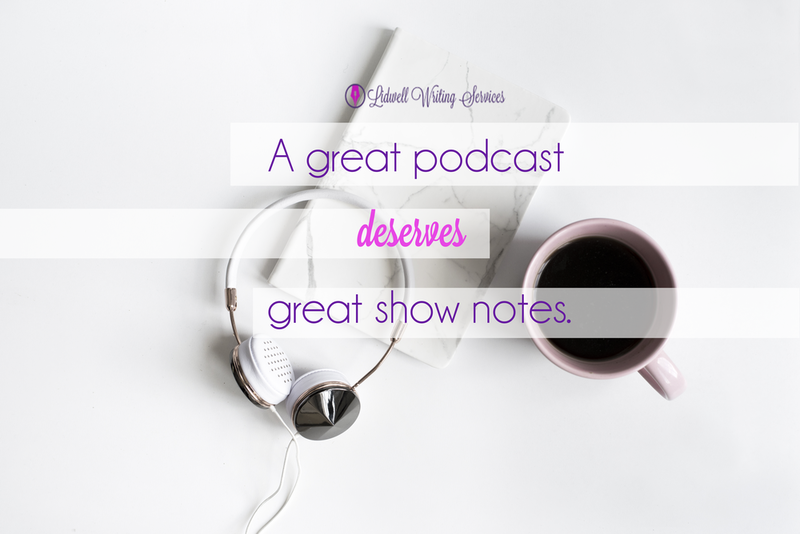 Many podcasters tend to overlook the power that their blog can actually have for their podcast episodes. 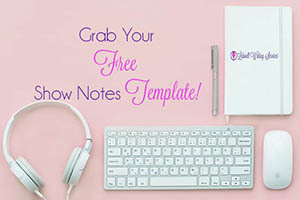 Think about it - by posting your episodes on your blog and writing show notes for added SEO juice, not only are you helping your current blog readers learn about your new podcast - you're also helping your blog drive more traffic to your website and potentially grow your business! Did you know that many podcast hosts forget to share their episodes with their email subscribers? You've worked hard to build your email list. You've spent countless hours developing fun, creative, interesting content to share with your subscribers. Don't forget to share that you're now as hot as their favorite rock star! Your current subscribers would love to hear your voice, get inside your mind, and ask you questions. They're dying to connect with you on some level - either personally or professionally. After all, that's why they subscribed to your list, right? Because you put out good, useful information that have helped them grow in one way or another. 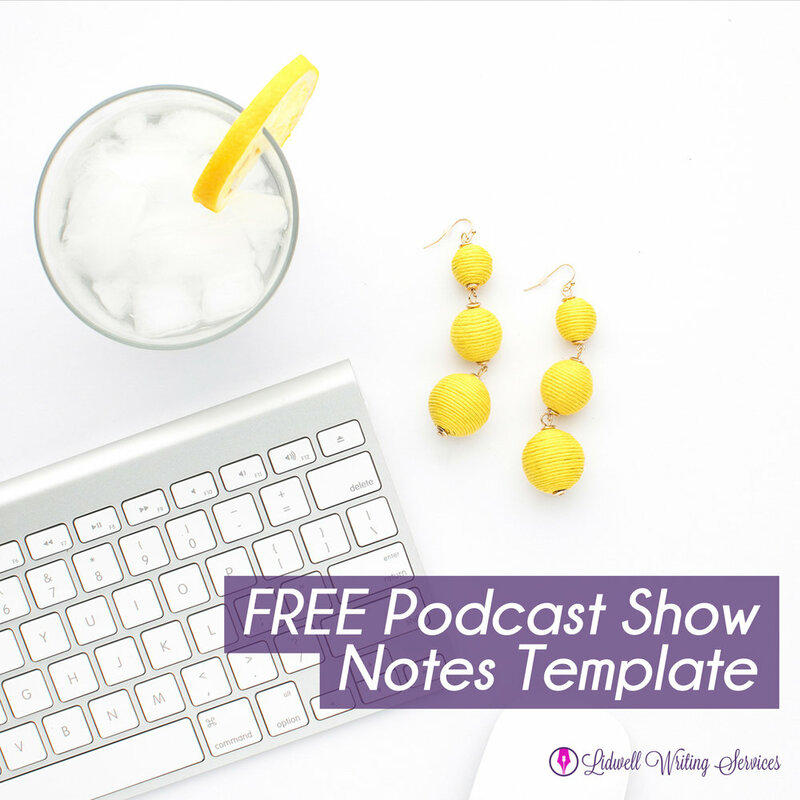 There's no reason why you shouldn't share your podcast episodes with your current subscribers - especially if you have your newsletters setup to allow them to share the content with their friends! 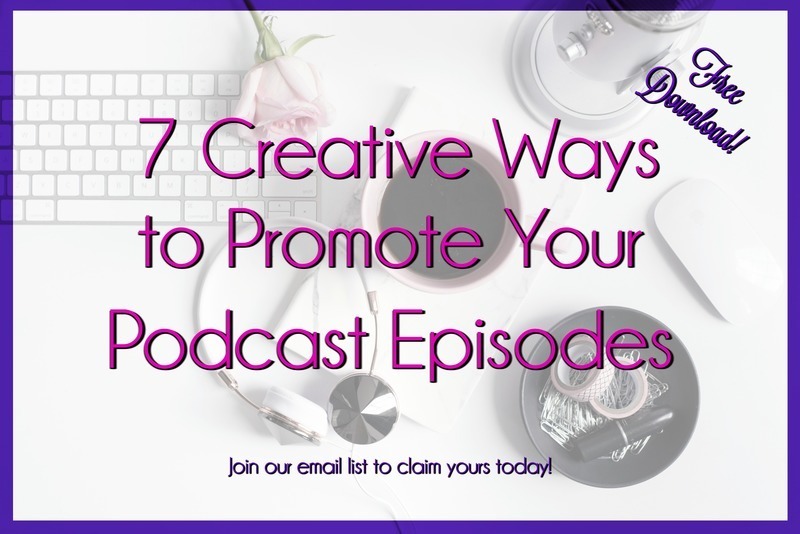 Utilizing your email list to help you promote your podcast episodes can not only drive new listeners and subscribers to your podcast - it can also help you grow your email list even more, as well as gain new followers on social media. The world of networking, promoting, and marketing have evolved drastically since the development of the internet. Online groups on Facebook, Google+, and even professional social media platforms like LinkedIn have provided individuals and professionals with a unique way to help other like-minded individuals share advice, tips, strategies, and support one another. Of course, some online groups - especially some floating around Facebook and Google+ - are well known to be nothing more than poorly-managed forums filled with way too much self-promotion posts and not enough actual networking and support. When I say that you can use online groups as a way to promote your podcast episodes - I'm not referring to these type of groups. In fact, I would highly advise you to run away from these groups. Fast. As fast as your little fingers can click the big red X! You don't want your - or your podcast's - reputation to be muddied by this type of advertising. Not to mention, this type of marketing doesn't really work as well as one would think. 1. Your target audience probably isn't in those promo-only groups! 2. Ad-blindness Disease hits hard - and fast - in those groups. "What the heck is "Ad-blindness Disease," you say? If there was a television channel that ran nothing but business advertisements, would you keep that station on all the time or would you change the channel? My money's on the second one. The same can be said about these promo-only groups. After a while, people grow tired of seeing advertisements - so they begin to "tune them out." If you're going to use online groups as a way to promote your podcast, do it in a similar way that you would promote a new blog post. If you see someone in a group asking a question about a particular topic and you know that you've got a great podcast episode where you've interviewed an expert in that field that can help answer their question - give them the link to the episode in your reply comment! Another way - when you first join a group, especially groups that do not allow self-promotion - usually the moderators of these groups will allow you to write an introduction post and include a link to your podcast in your introduction. Typically, though, you're only allowed to do that once - and that's okay! The more active you are in the group, the more you're helping others or asking questions, the more you're getting your name - and ultimately, your podcast name - out there! Don't underestimate the power of networking and support groups. These groups not only open you up to more friends and colleagues, but they also offer the possibility of new podcast listeners. It may take time, but it's time well served. Do you have a favorite way to promote your podcast episodes? 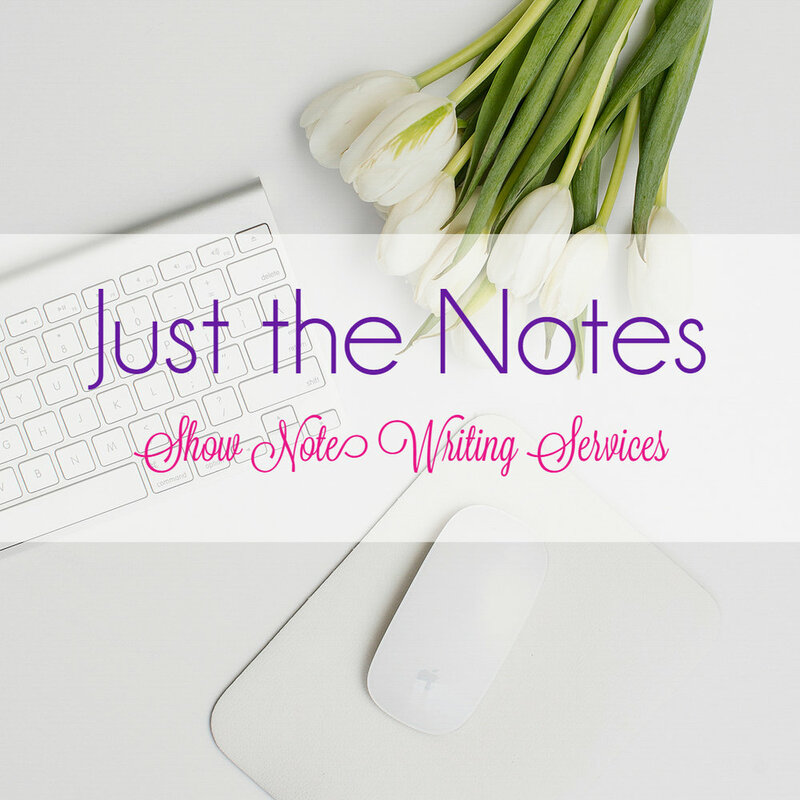 And, if you're looking for a way to save yourself some time on your post-production podcast marketing content, check out my lates post: 4 Advantages to Outsourcing Your Podcast Show Notes.